WHY AM I ALWAYS SMILING?! I'm Adam, a 29 year old Marketing and Brand Strategist running around the world's greatest playground, New York City. Life has always had a funny way of working out, and when it seems like it can't get any better, it always does. I hold no fancy super powers, drink a cup of coffee every day like many of you, and fully believe in pushing personal boundaries to create life-long success (while having a lot of fun along the way!). I've come a long way since being voted my high school's "Class Designated Driver." Growing up in the suburban village of Ridgewood, New Jersey, I never liked change, always accepted things as they were, and was extremely shy with a low self-esteem. I was given the "Leaf" role in my elementary school's play (the only non speaking part - just standing on the corner of the stage), and even cried in sixth grade to a teacher when I was asked "How are things going?" because I just wasn't ready for Middle School! But by high school, something clicked. An inner-extrovert broke out and I went from being just a "quiet, nice kid", to the Captain of the Varsity Baseball Team, and voted "Most Likely to Be a Millionaire." I was smiling and flying through my high school's halls, and building friendships that are still strong to this day. Always wondering what it was really like in Los Angeles, and hearing about allllll that nice weather, I jumped coasts after high school to attend the University of Southern California. 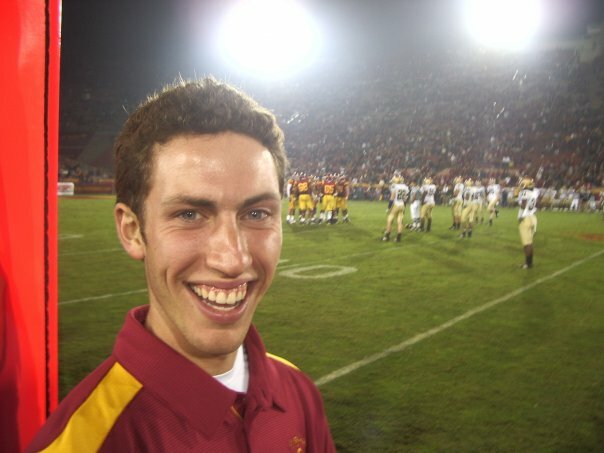 I majored in Business, put some serious miles on my beach cruiser, and worked as Head Student Manager for the USC Football Team. 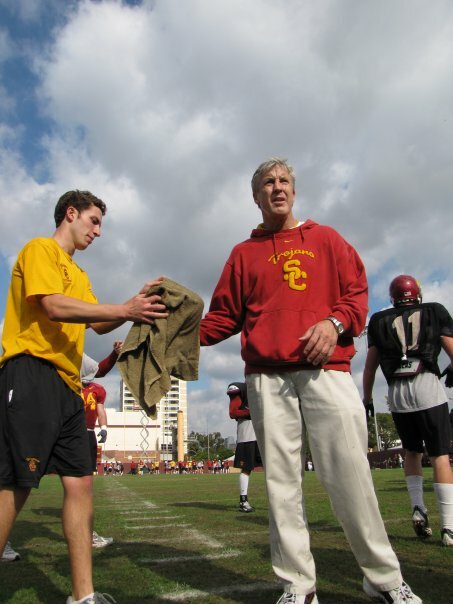 I got to learn from the greats, Coach Pete Carroll and his staff. These guys never let a bad day show. They brought their best to everything they did, exemplifying a higher level of passion and commitment to excellence than I had ever been around. For three years, and more hours than you'd ever imagine, I was immersed in an "always compete" and "maximize your potential" culture that sticks with me to this day. 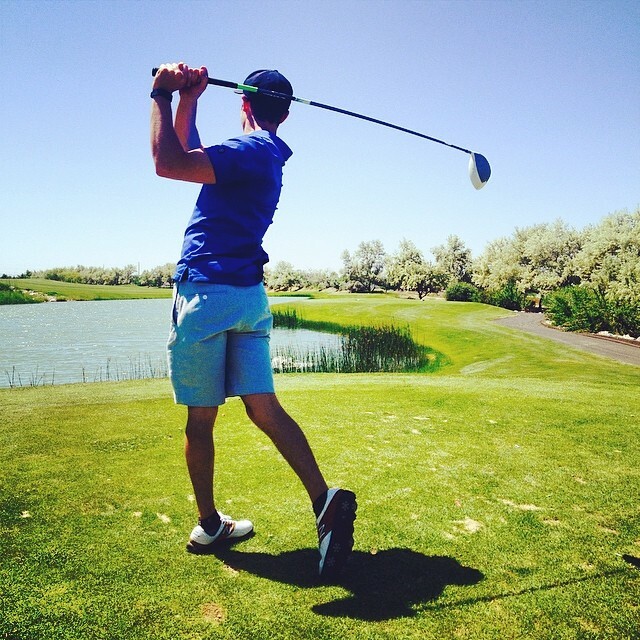 Following college, I spent a year in Huntington Beach working for a Sports Tech company, before jumping back to NYC for a job at a Social Media Marketing Agency. Another two jobs later, that's three jobs in three years post-college if you're keeping score, I found a home at Nutrabolt, the premier and innovative company in the supplement sports nutrition space and maker of Cellucor and FitJoy products. After spending over three years in the health and fitness industry and working my way up from Social Media Manager to Interim Head of Marketing, I found myself taking on a new challenge, leading Brand Marketing at a tech-startup going after Uber and Lyft. Taking a risk and learning a lot of lessons in a short amount of time, the company unfortunately had to shut it's doors with me coming away more inspired to share my passion and enthusiasm from all of my experiences with everyone. With this site, I want to be as transparent as possible with everything I do on and offline. My businesses, my strategies, my belief-set and my work-ethic - it's all out there for you to see. I'm not perfect, and sure don't know everything! But I can speak from experience, with real life case studies and recommendations based on my own experience with marketing, personal advancement, and developing self-esteem and confidence to create more smiles in your life. If you've made it this far, you're incredible. Now that I've got all my "secrets" out there, I want to hear about you! If there's ONE THING I can do for you that will make a big difference in your life, what is it? Send me an email and let me know. Share your ONE THING I can do for you that will make a big difference in your life!